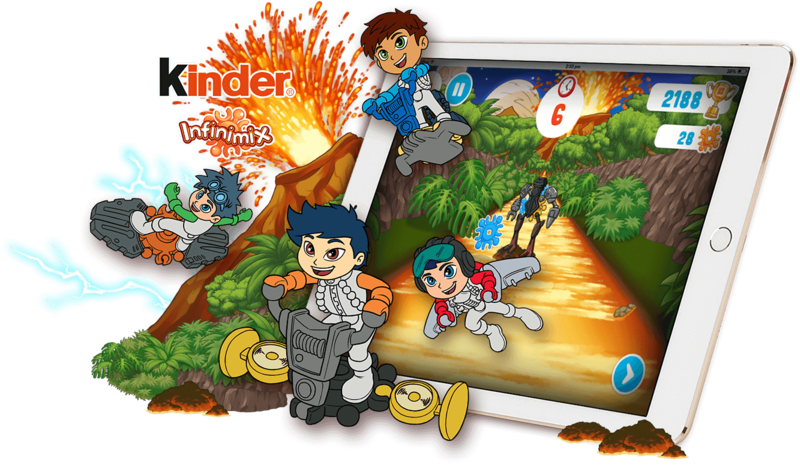 Koko have fast become one of the UK’s leading specialists in the production and distribution of branded games. Creating addictive online games is our passion, it’s what we love, and it’s been at the heart of our business since launching back in 2007. Our bespoke games are designed from the ground up based upon the understanding of your business, your target audience, and your campaign objectives. Branded games can be a fantastic way to inject a boost into your digital marketing campaign, often delivering a combination of brand awareness, product promotion, engagement, customer acquisition, data capture, direct sales, social likes, web traffic, and last but not least - fun! If you are want an fun and engaging branded game that meets your objectives then please get in touch and we'll be happy to help.